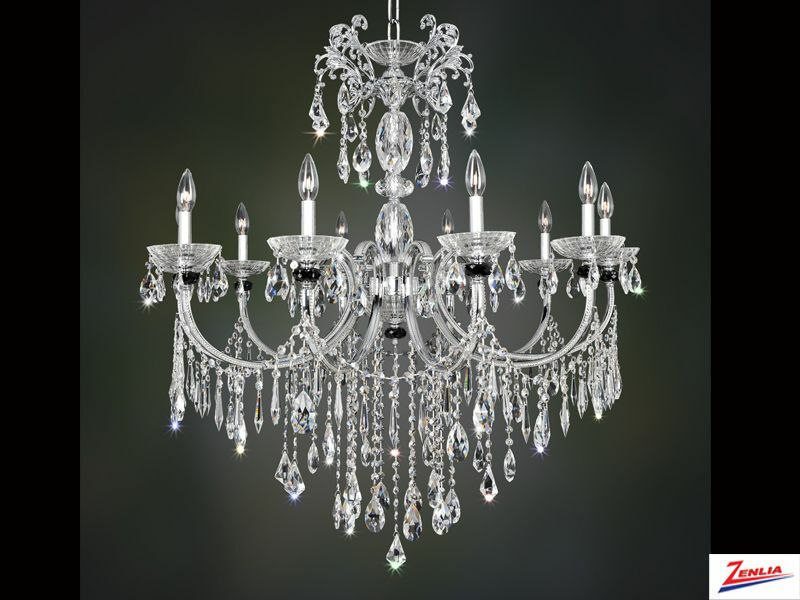 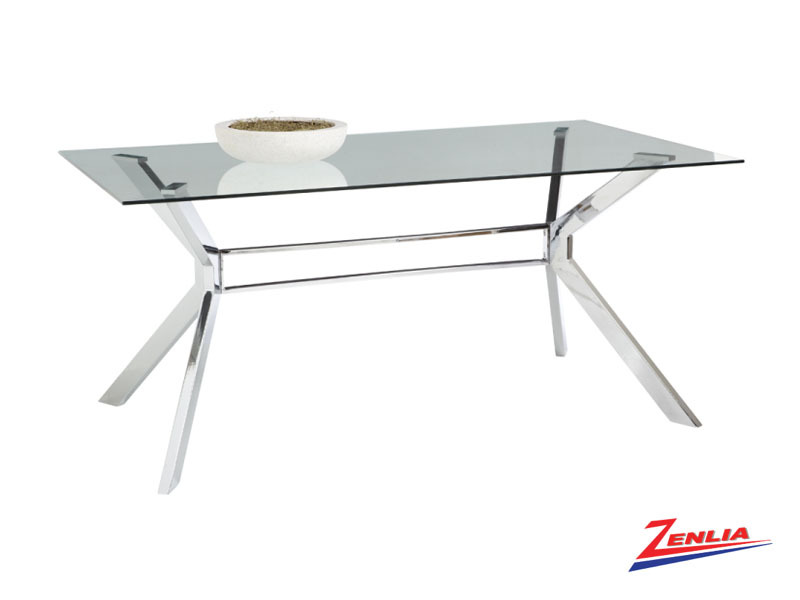 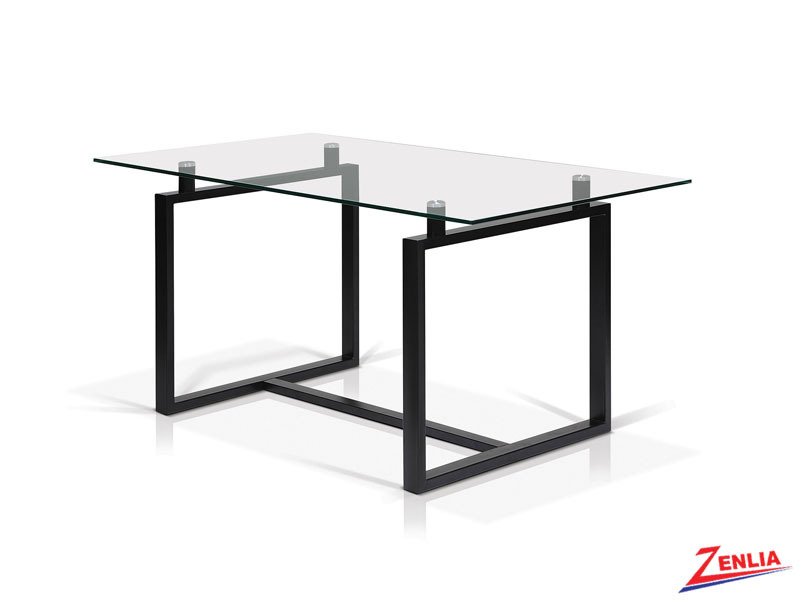 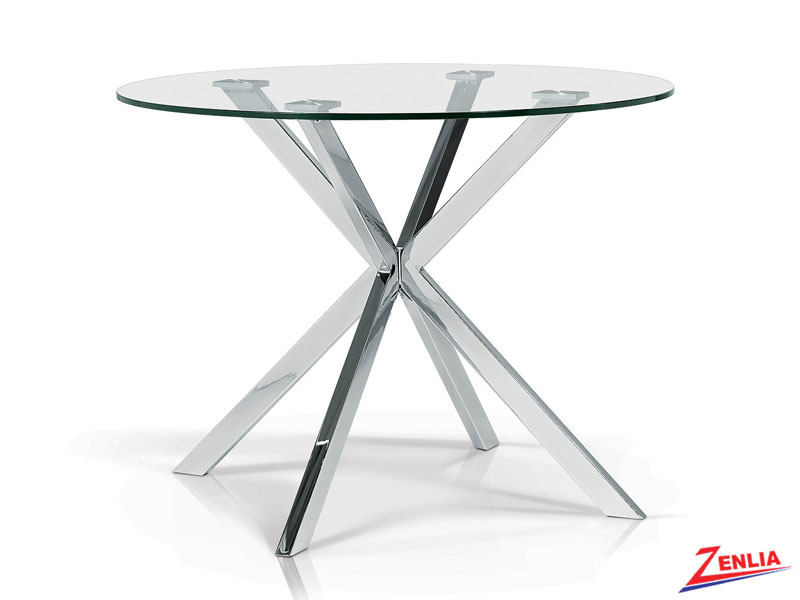 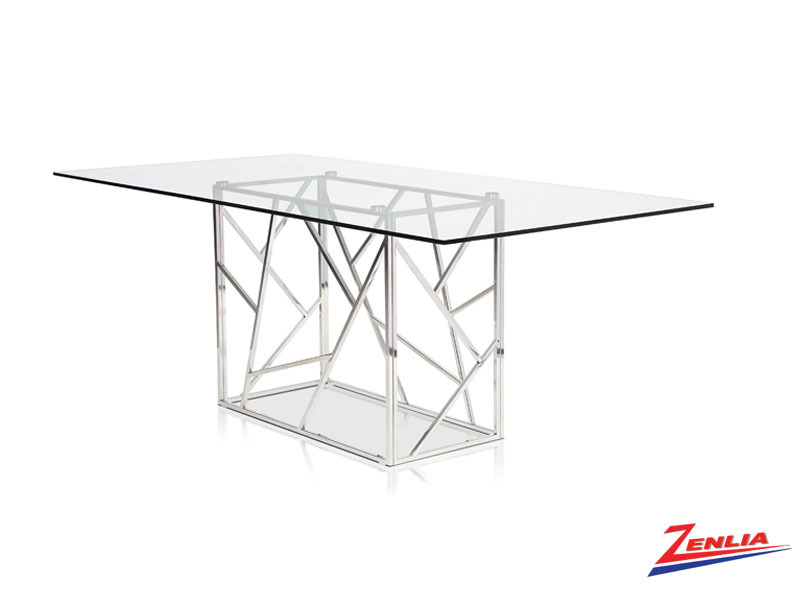 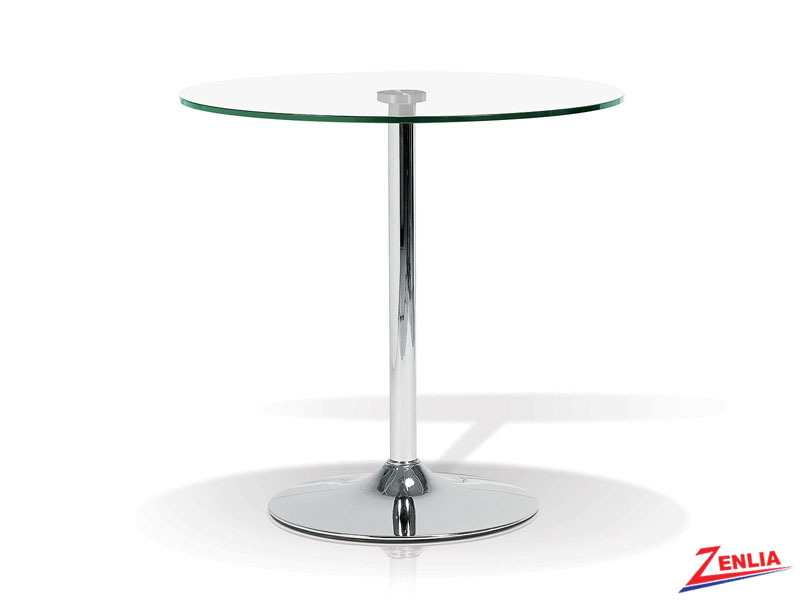 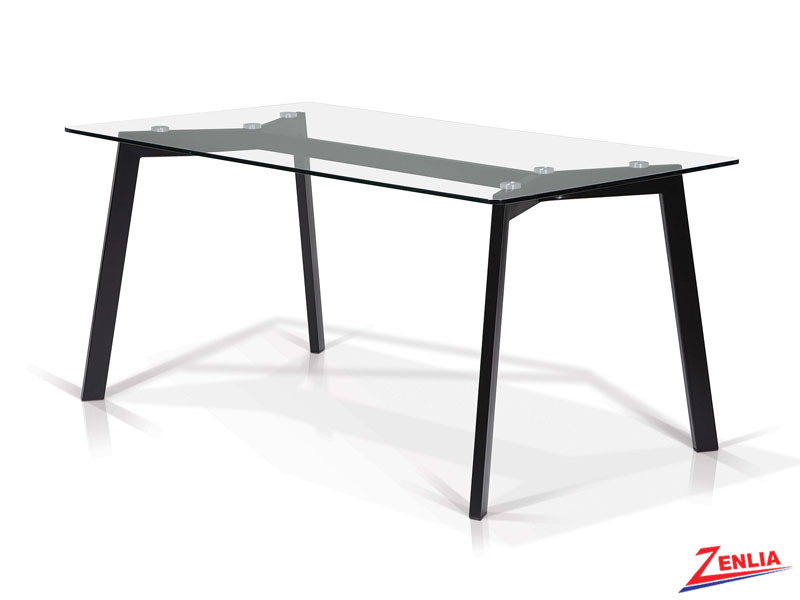 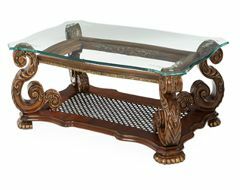 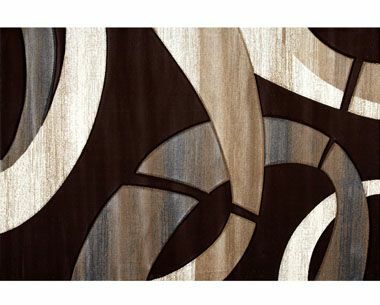 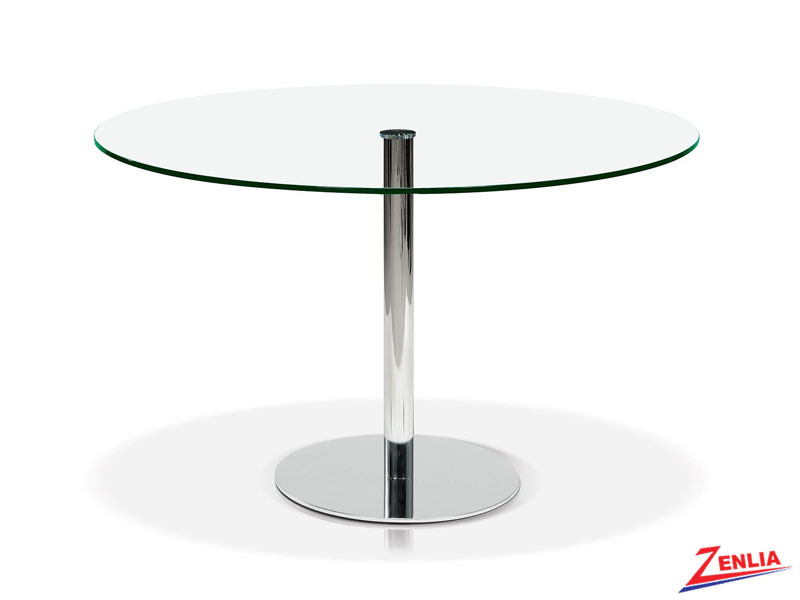 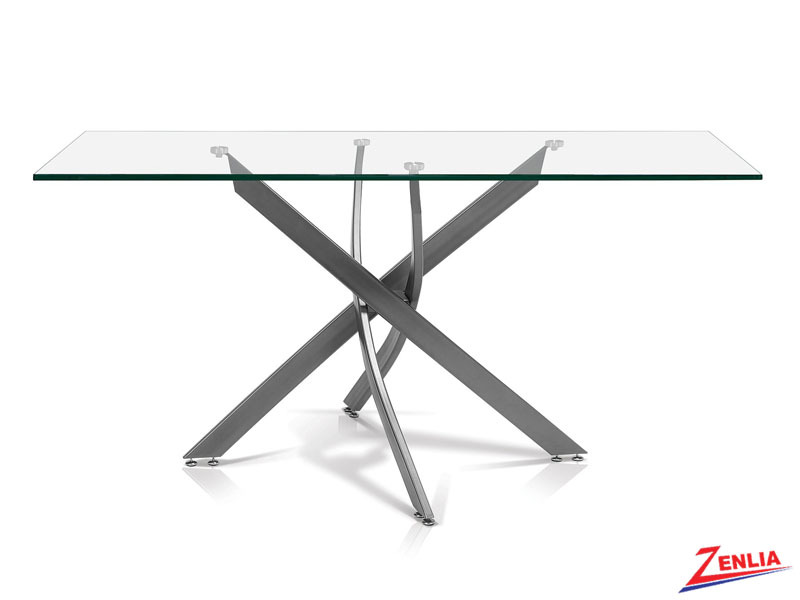 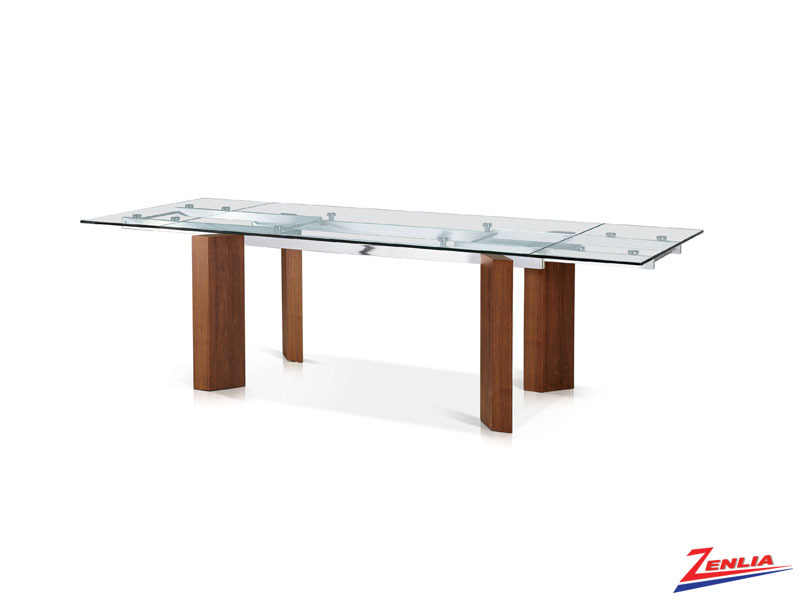 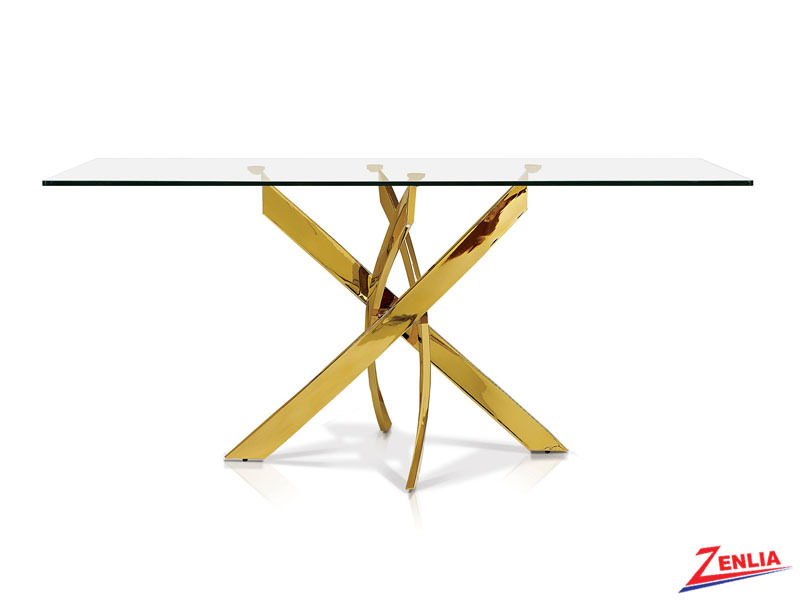 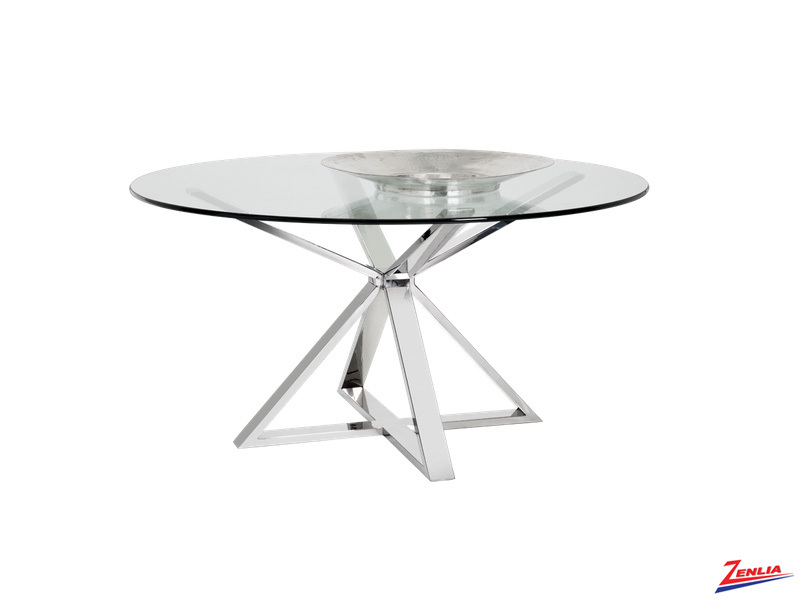 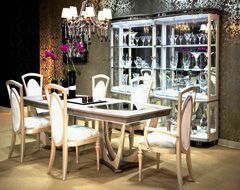 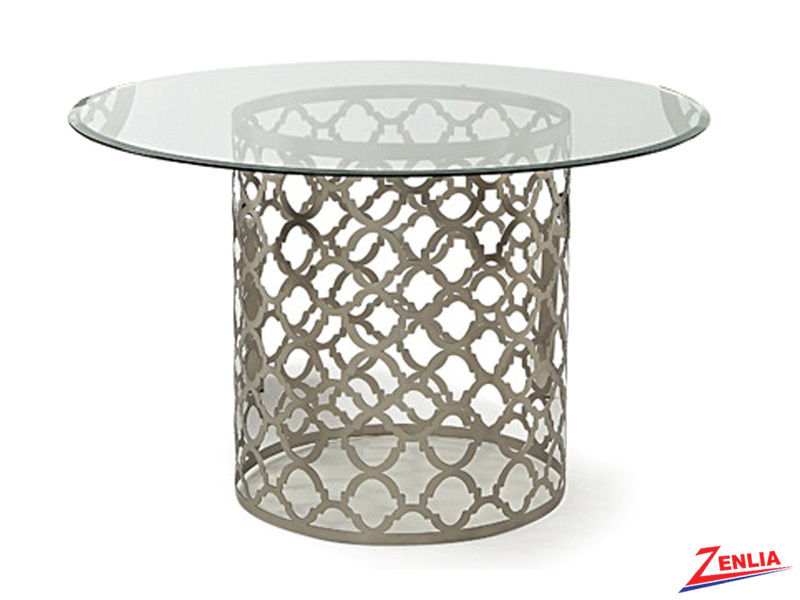 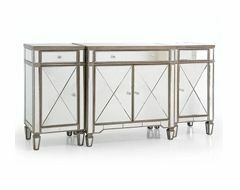 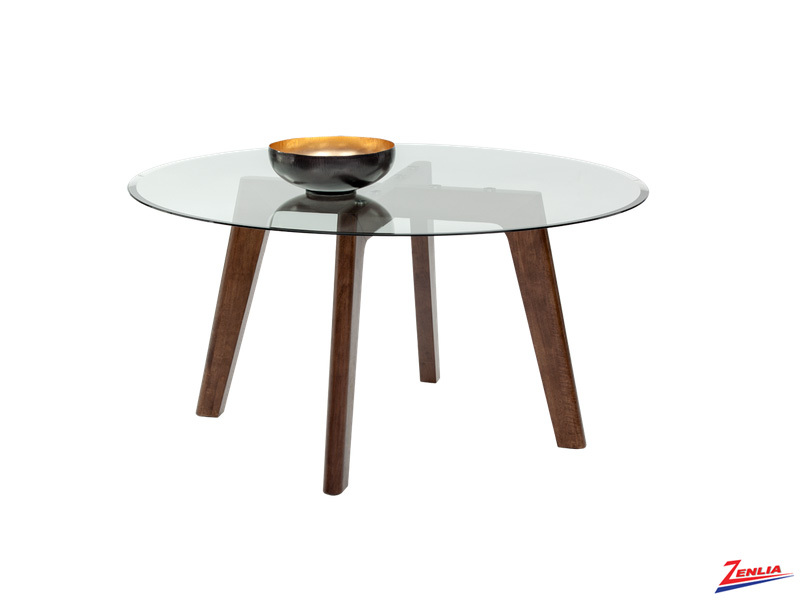 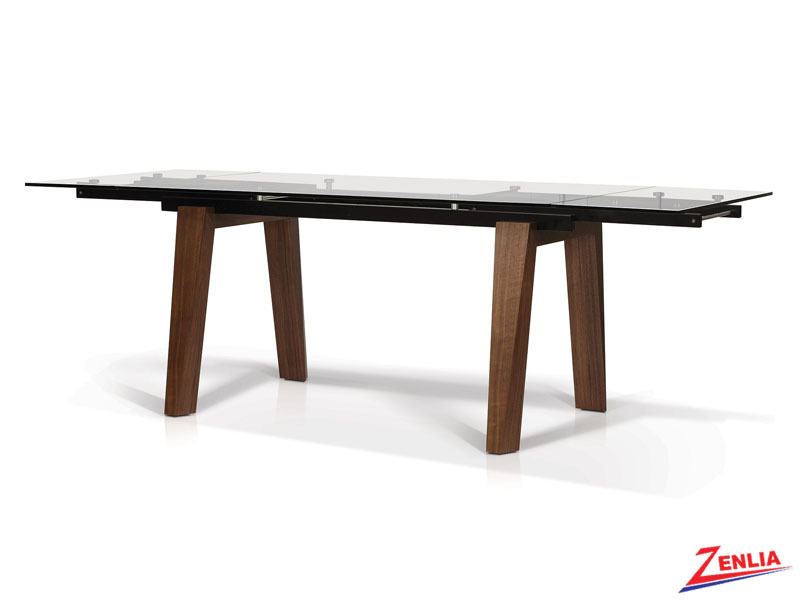 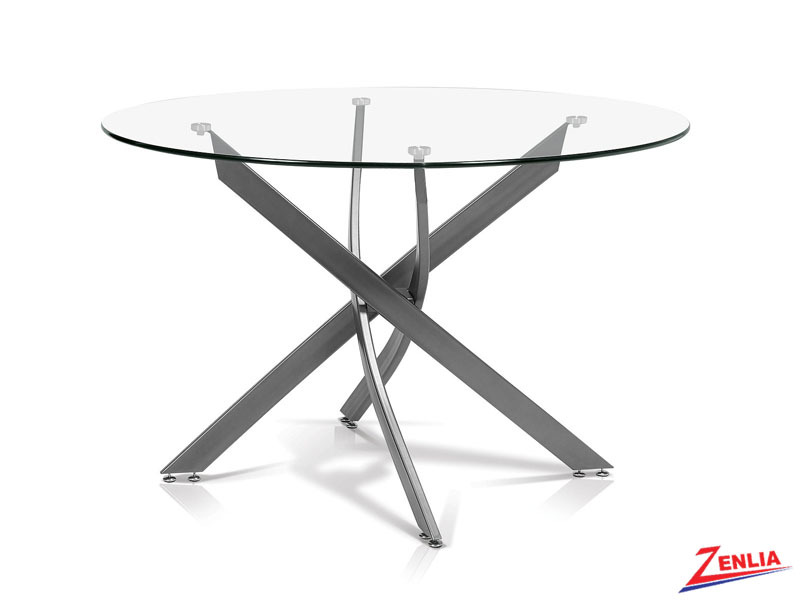 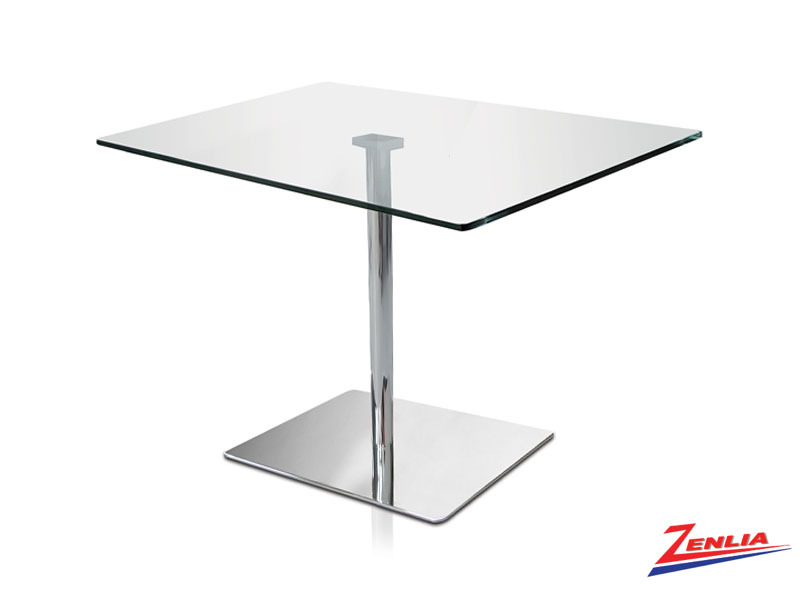 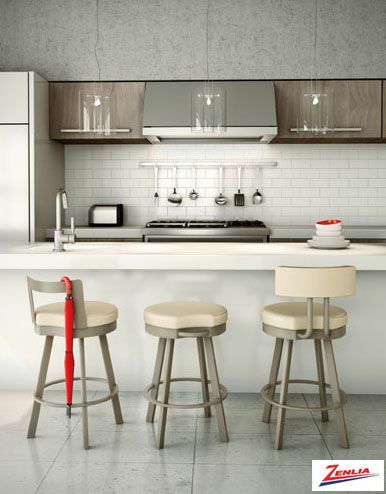 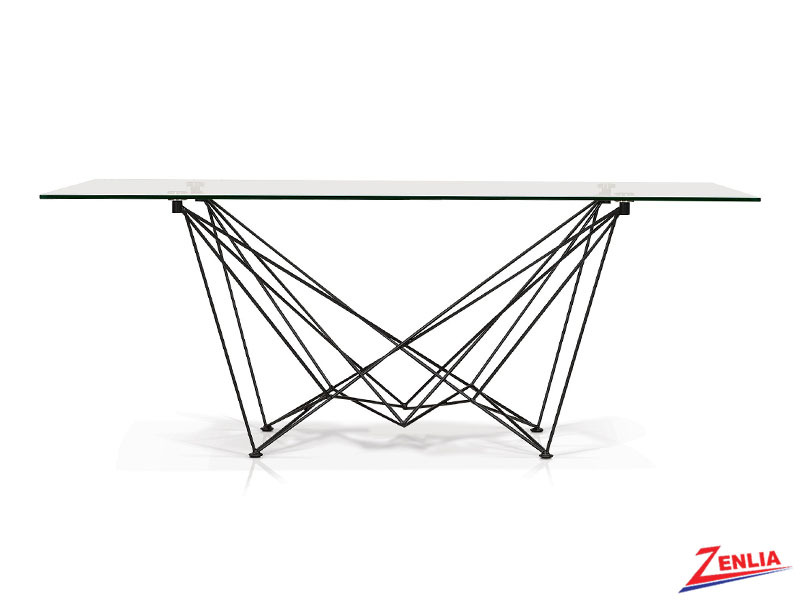 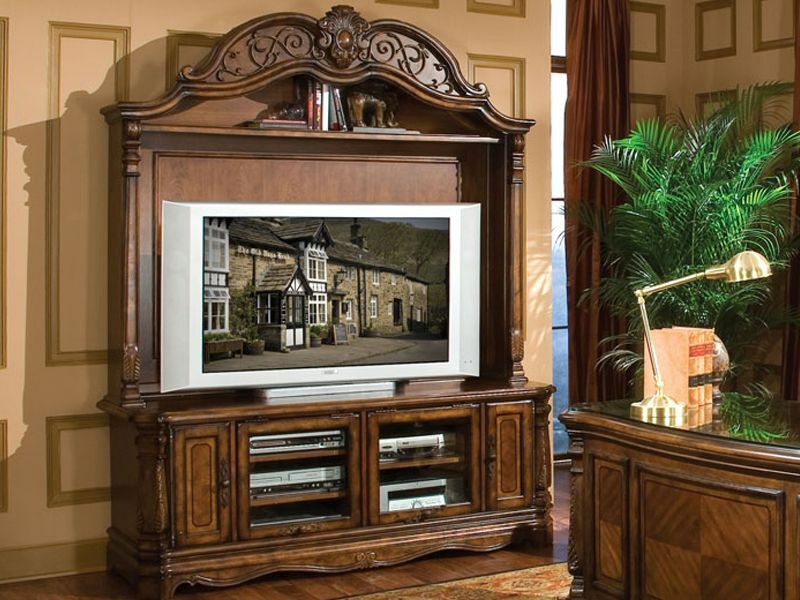 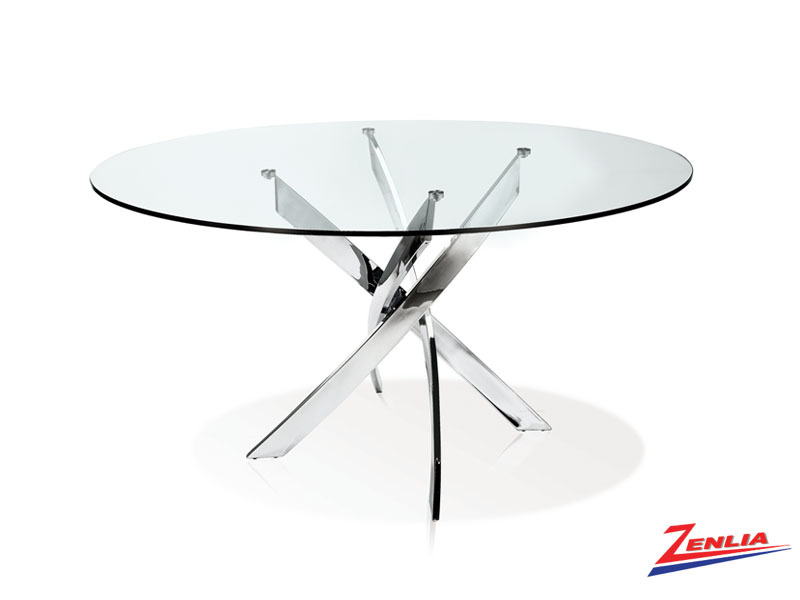 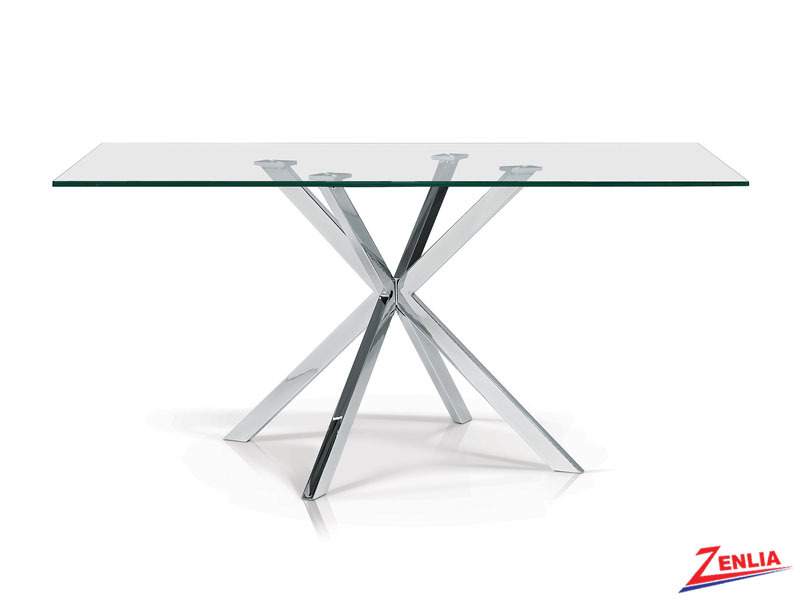 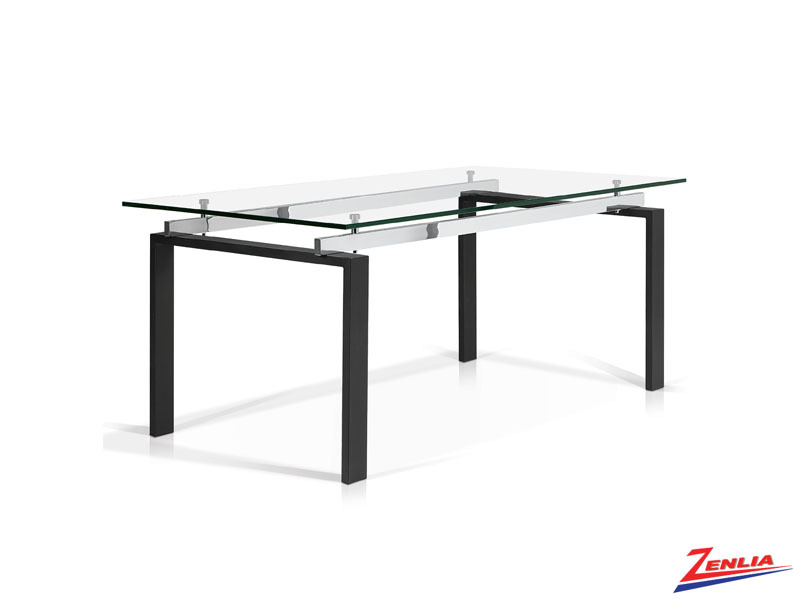 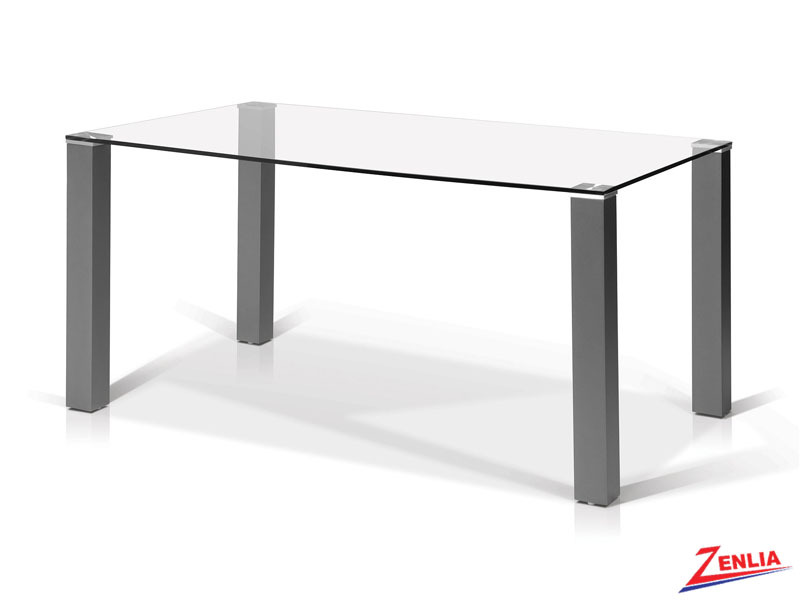 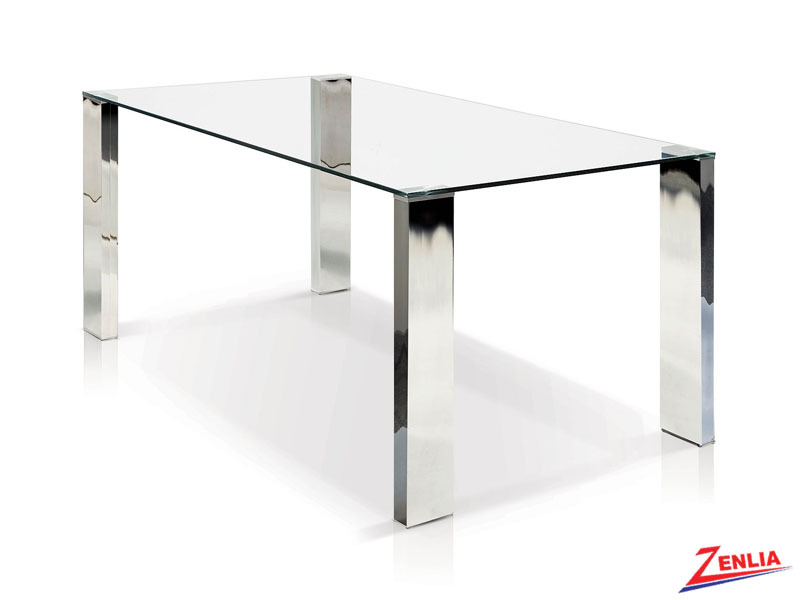 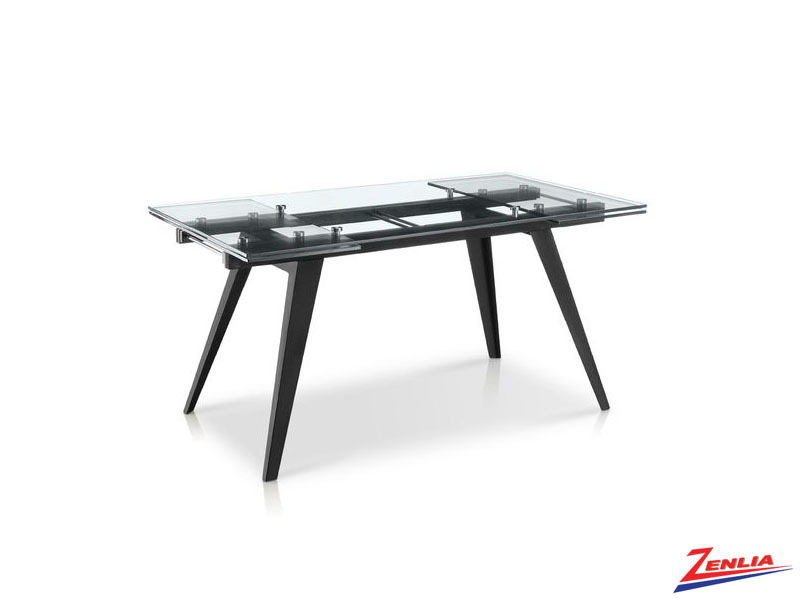 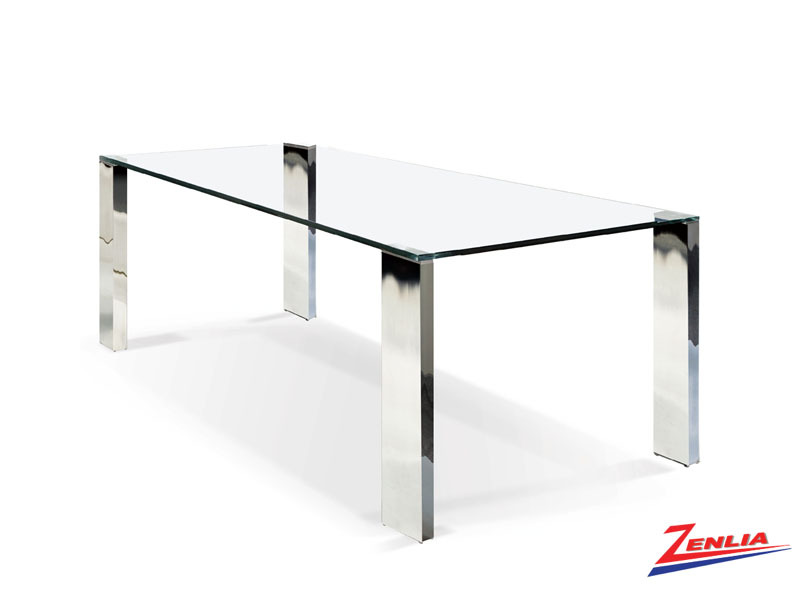 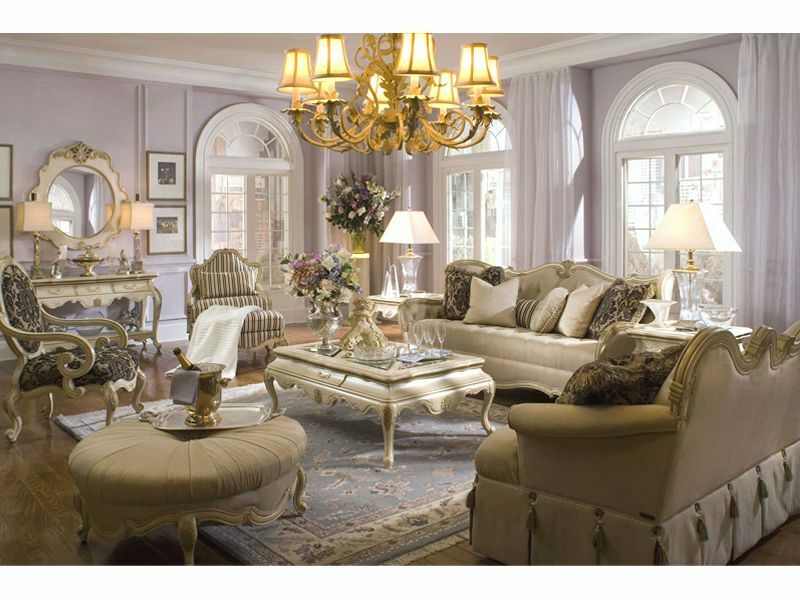 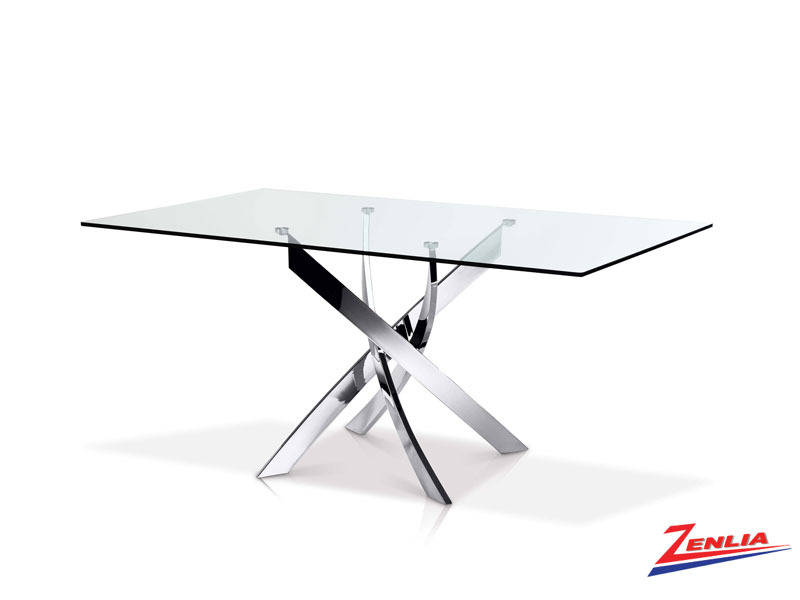 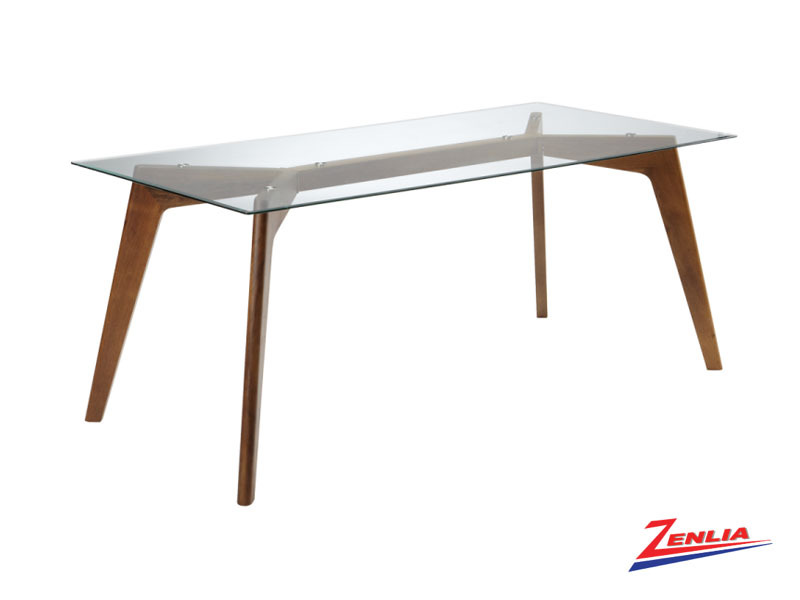 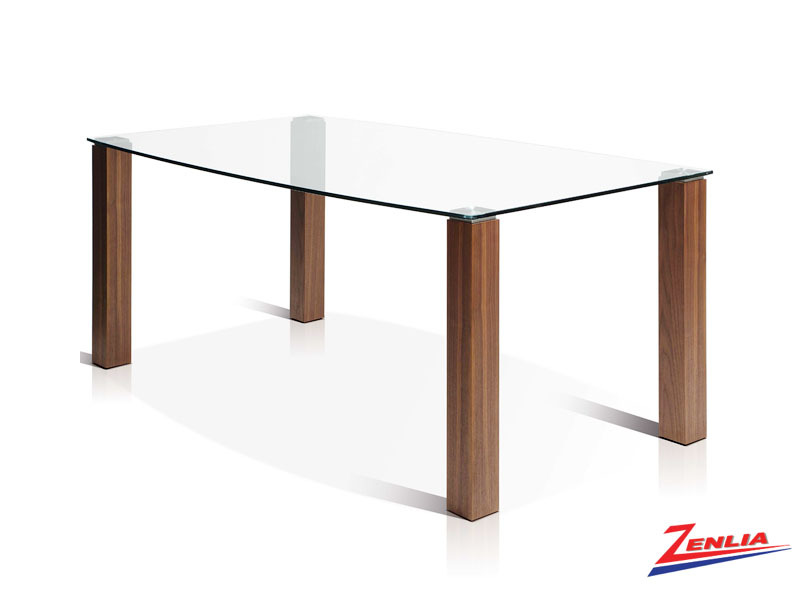 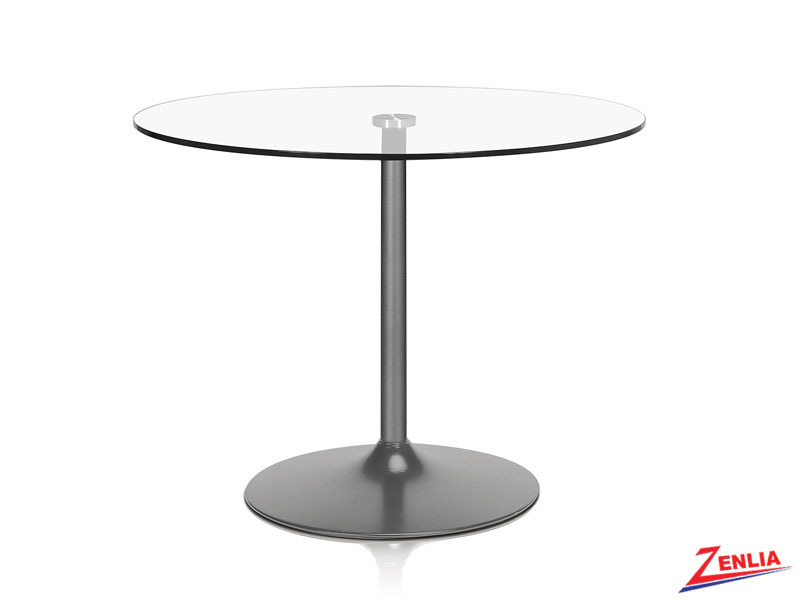 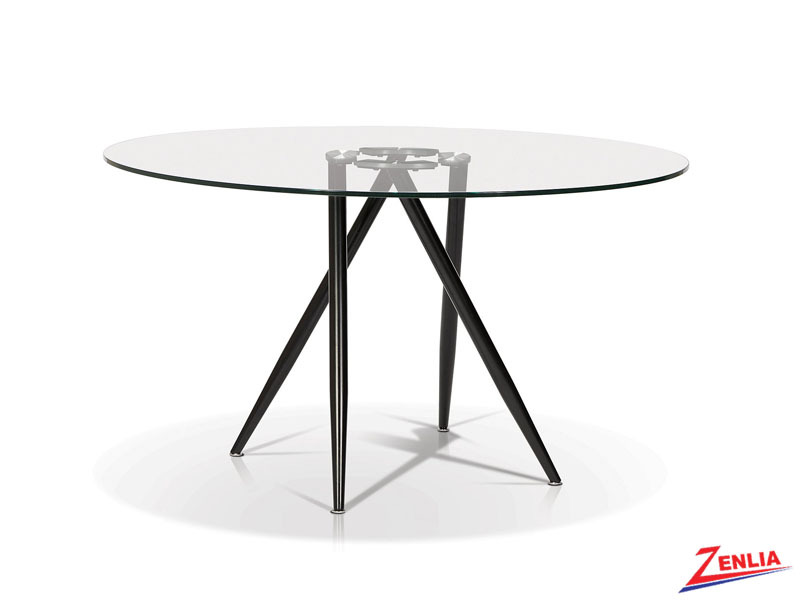 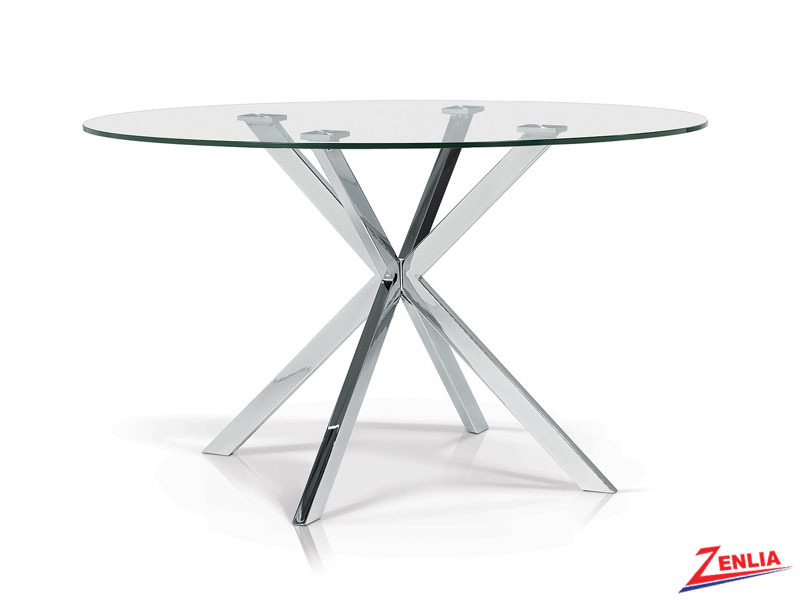 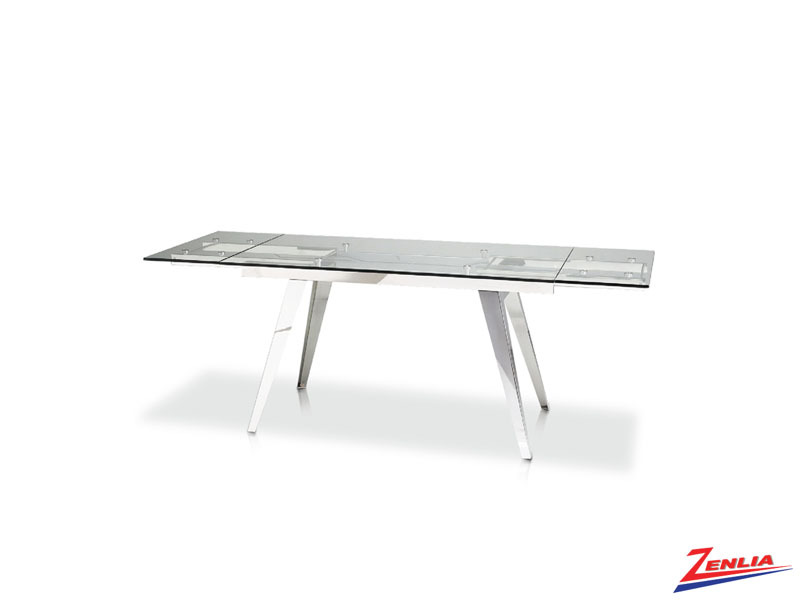 Sleek and modern glass dining tables have an opulent look that will turn any meal into an occasion. 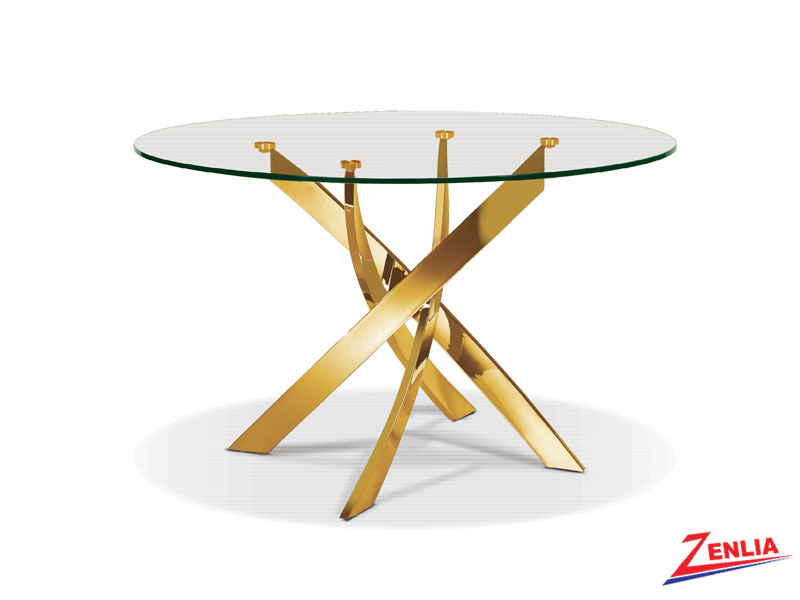 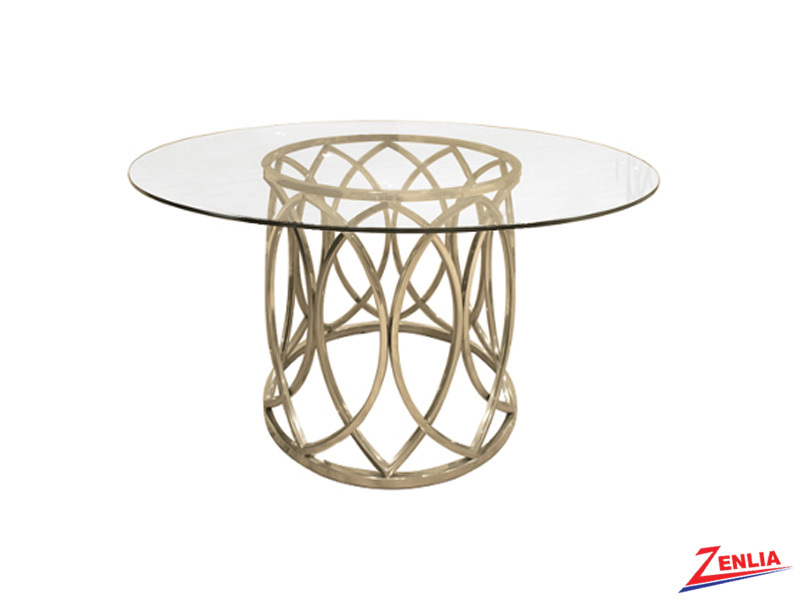 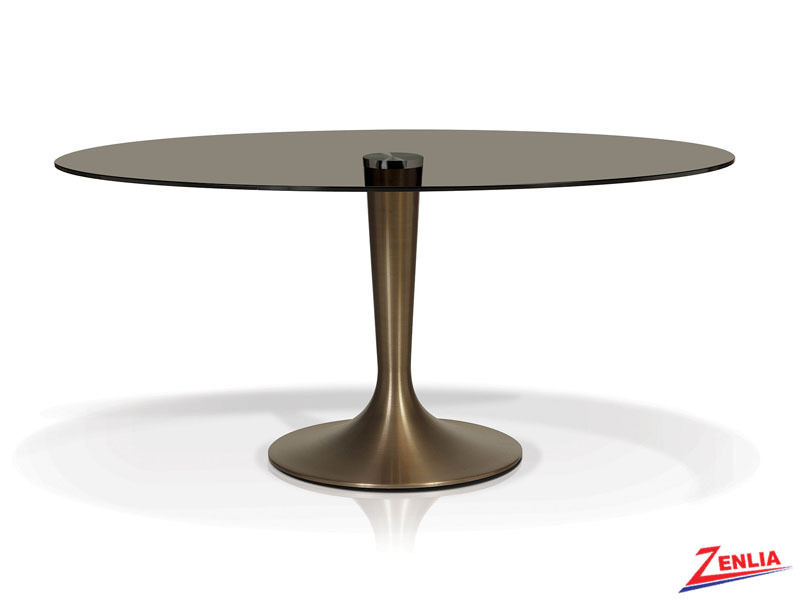 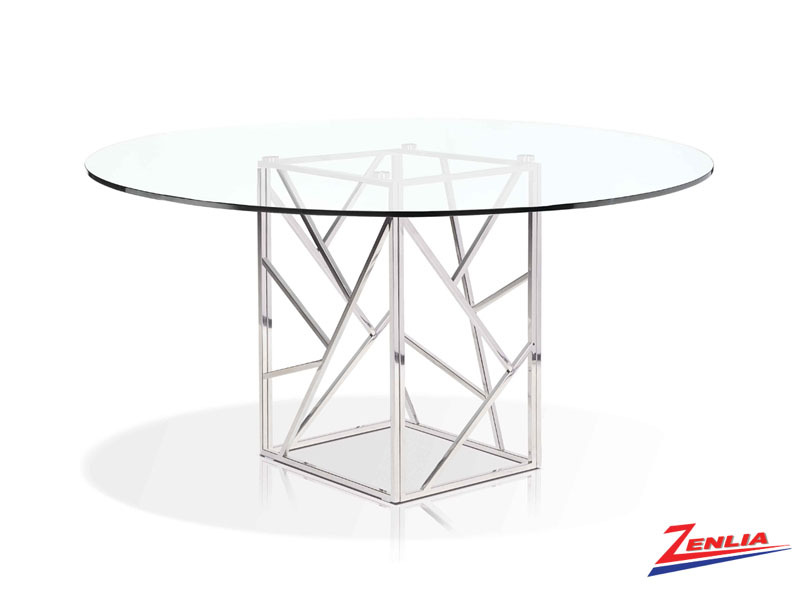 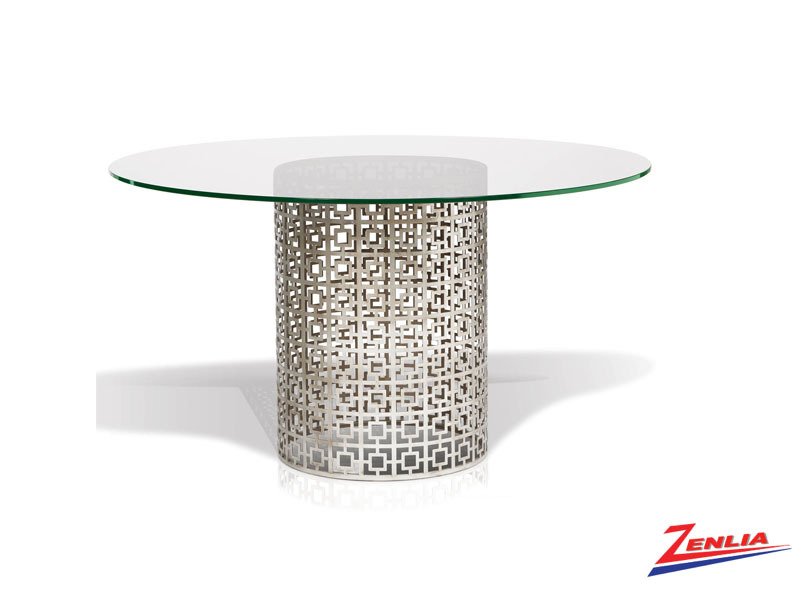 Whether enjoying a quiet meal with the family or entertaining guests, Zenlia tables handle the task gracefully and offers impeccable quality to match its luxurious look. 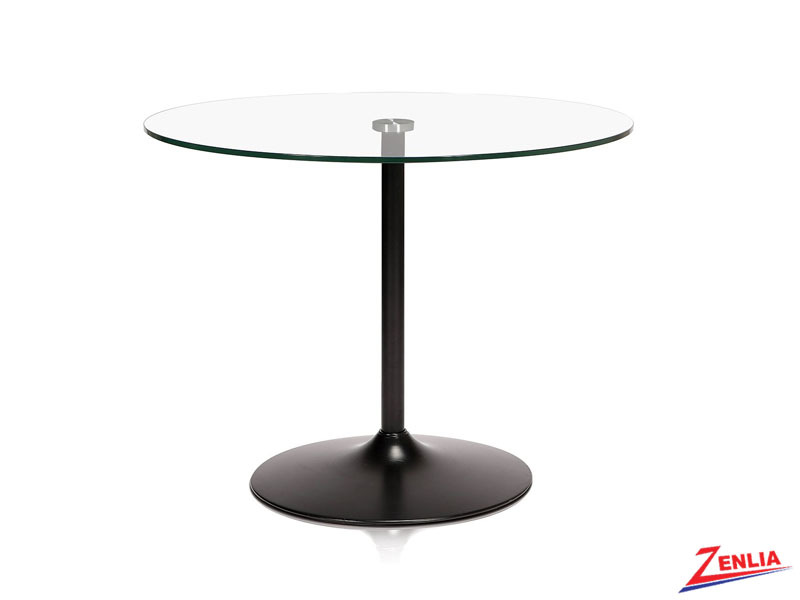 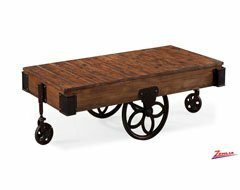 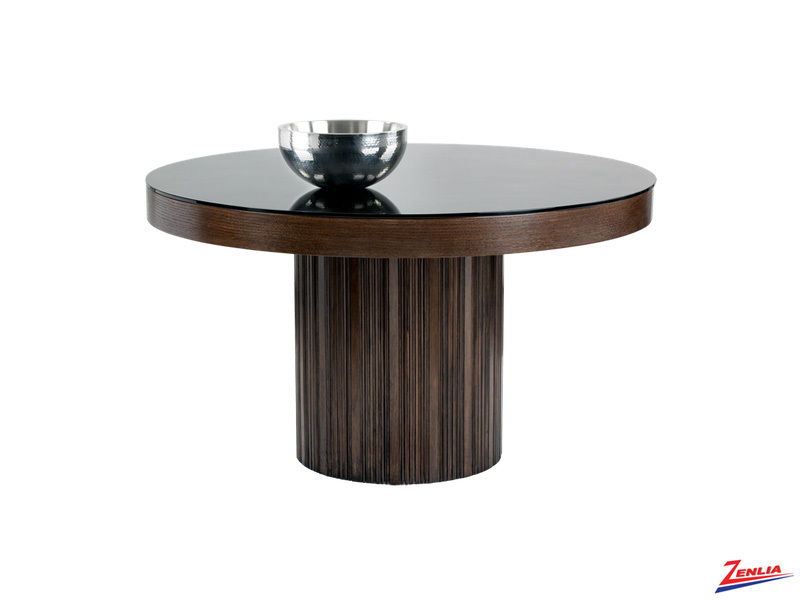 A contemporary yet timeless designs in round, rectangular & boat shaped tables offer simple versatility to suit any dining occasion.